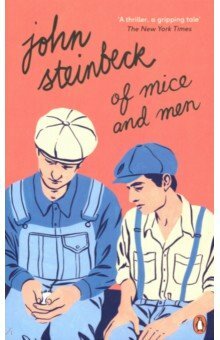 Литература на английском языке Of Mice and Men. 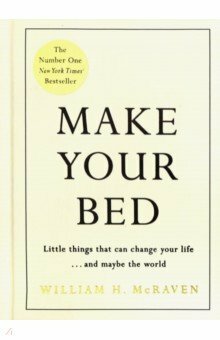 Make Your Bed: Small things that can change your. 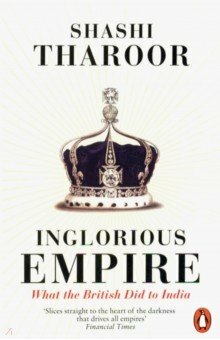 Inglorious Empire: What the British Did to India. 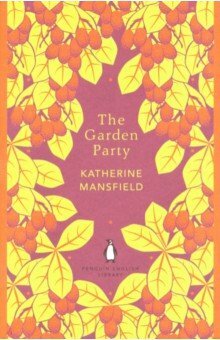 Garden Party, the. 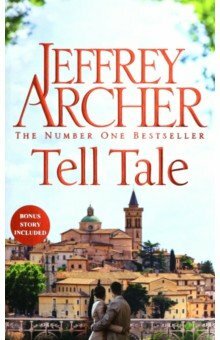 Tell Tale. 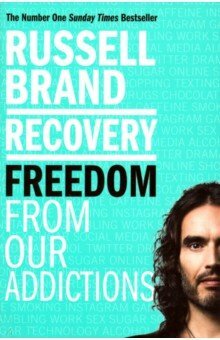 Recovery: Freedom From Our Addictions. 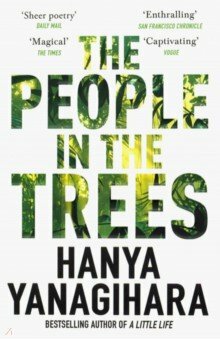 People in the Trees, the. 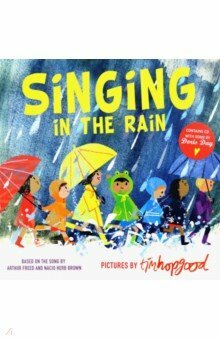 Darkening Age: Christian Destruction of the Class.. Singing in Rain +D. 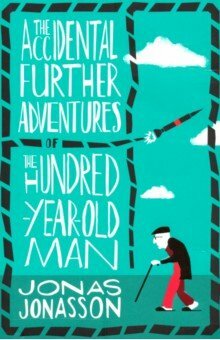 The Accidental Further Adventures of the Hundred-Year-Old Man. 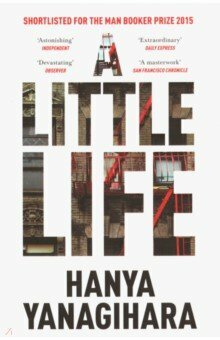 A Little Life. 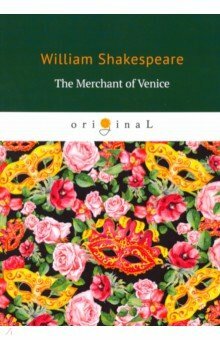 The Merchant of Venice. Ghostly Tales 2. 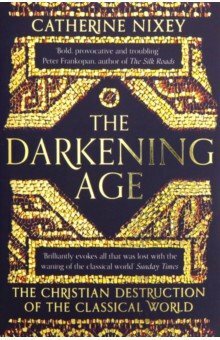 The Haunted Baronet. Ghostly Tales 3. 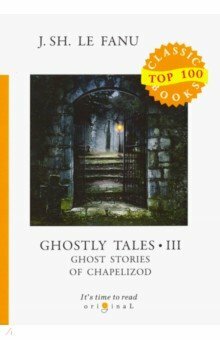 Ghost Stories of Chapelizod. 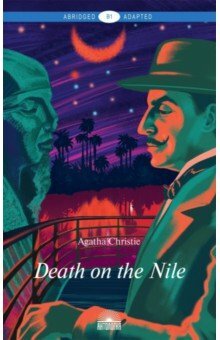 Смерть на Ниле = Death on the Nile. Автор: McRaven Admiral William H.